Yadon Construction Specialties has access to a wide array of products used in commercial buildings. 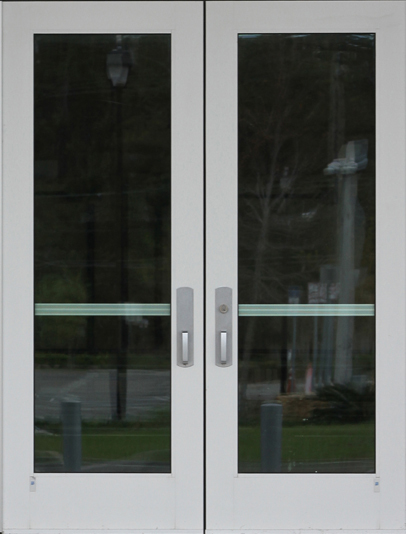 When it comes to finding commercial doors, frames, finish hardware or building specialties we want to be your first choice. Yadon has access to a wide variety of doors and frames such as hollow metal, flush wood, stile and rail, sound doors, blast and bullet proof doors, fiberglass … etc. We have the largest in most experienced hollow metal shop in the inland northwest with over 13,000 square feet of production and storage space. We keep a large inventory of hollow metal to meet our customer’s needs. Yadon is a full line distributor of commercial grade finish hardware. We distribute and have access to many brands. See our list of manufacturers or give us a call. Yadon has access to most major brands of toilet partitions and accessories as well as many other types of building specialties. See our list of manufactures or call us.